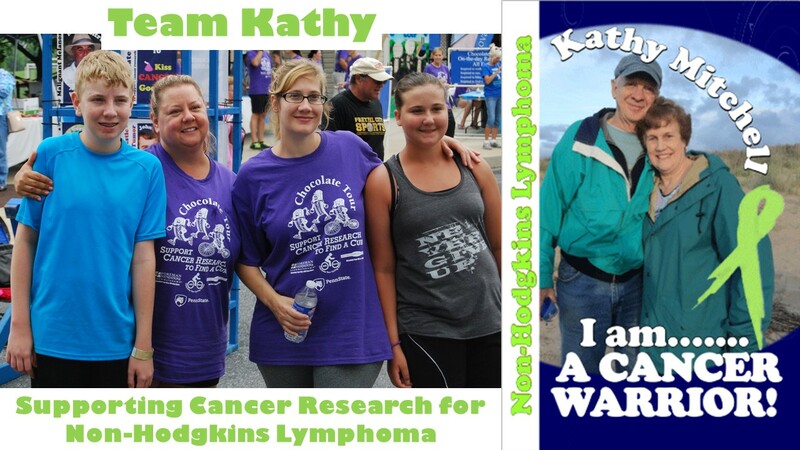 Team Captains must keep track of members and funds raised, if the team is fundraising. Teams can form online through registration or submit a Team Registration Form. Once a team is created any one that registers can choose to join that team. We encourage teams to register online to make it easy for other members of your team to join and to keep track of membership. Teams are not required to fundraise. However, many teams choose to raise funds to further support cancer research.